Great location and lots of room. 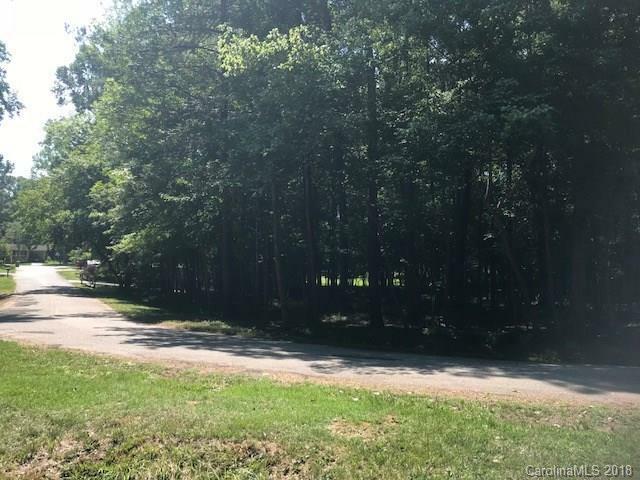 This 2.25+/- acre tract is an assemblage of 5 individual parcels with a portion of the property within the flood plain. Nice hardwood timber and corner location.